The correct answer to this Tuesday Teaser is C., none of the above. They are not firkins or bodkins. 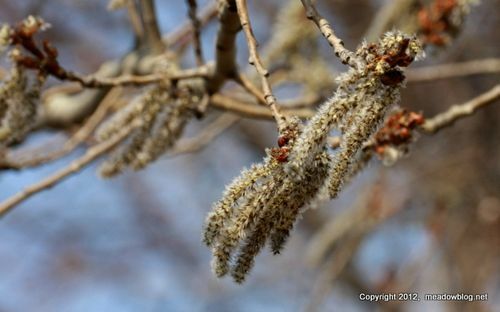 They are catkins.